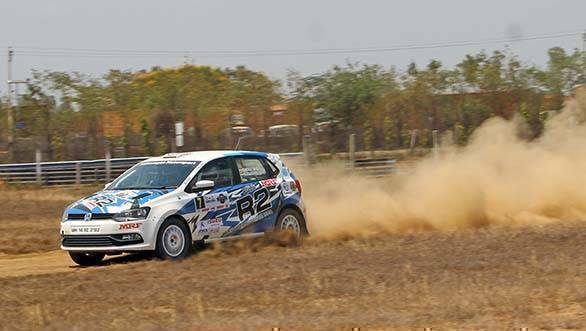 The FMSCI has finally announced the calendar for the 2019 Indian National Rally Championship. The six-round season will begin towards the end of June in Chennai and will conclude in December in Chikmagalur. The championship will also feature rounds in Coimbatore, Kochi, Bangalore and a round in North India, the venue for which is yet to be announced. The 2019 INRC is being promoted by the Champions Yacht Club.